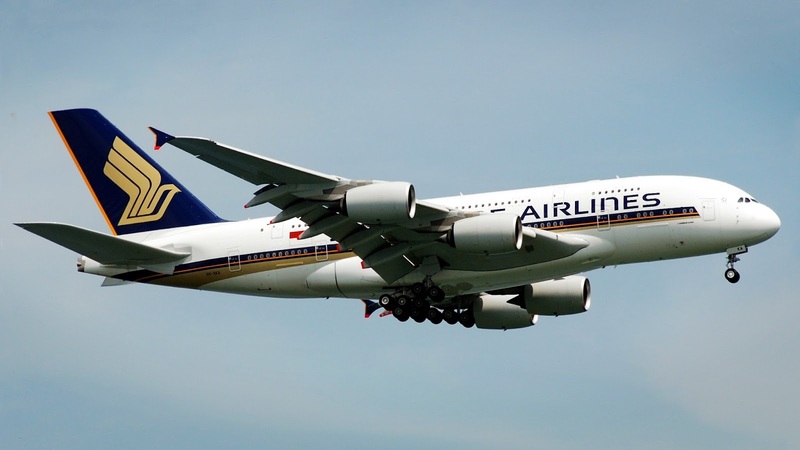 Singapore Airlines was named the number one airline in the world in the annual Travellers’ Choice Awards by travel site TripAdvisor. In a press release on Monday (Apr 9), TripAdvisor said that the national carrier was also recognised as the world's best first class and economy carrier. Qatar Airways was rated the best business class carrier, while Air New Zealand was ranked the highest for premium economy class. "The award is a validation of the hard work and dedication of our thousands of staff all around the world, who focus their attention every day on ensuring that Singapore Airlines remains competitive on a global level," added Singapore Airlines CEO Goh Choon Phong.